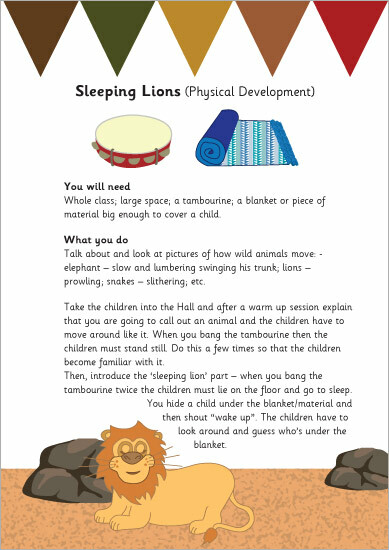 A decorative activity sheet outlining the rules for the ‘sleeping lions’ game. It’s ideal to play in your school or early years setting when discussing the jungle or African animals. A colourful set of A4 posters featuring 65 different animals.